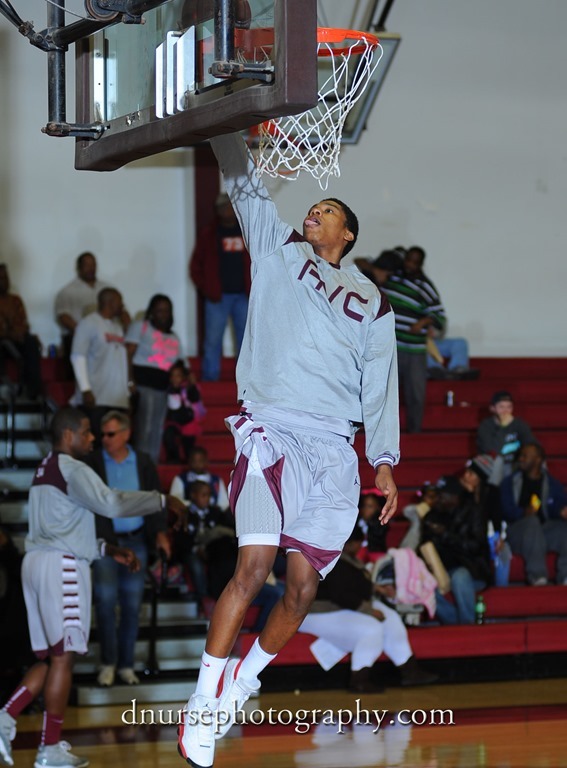 Larry Slaughter, 6’8″, 215 will tell you that his three years at AVC have been hard work and very rewarding. His first year he red-shirted at AVC and his second and third year he was a team player who started and was the sixth man off the bench. Larry was named as on the all-star team of the Los Vegas JUCO Top 90 Showcase in the summer of 2012. In April 2013, Larry signed a full ride scholarship to D1 Portland State University but “things happen.” Larry signed a full-ride scholarship with D-2 Montevallo University in Alabama. He will add size and shooting to a strong D-2 team. Larry graduated after an outstanding two years. Currently managed by Agent who is negotiating for professional teams for his services.